As a critical part of your vehicles safety it is imperative that your brakes are maintained in good working order. 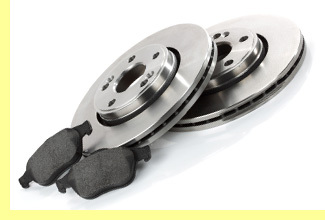 Using genuine brake pads, discs shoes and cylinders can maintain your braking efficiency as the manufacturer intended. We can use alternative brands if requested. Brake fluid is hygroscopic meaning that over time it slowly absorbs moisture which reduces the boiling point of the fluid. As a result you may experience reduced braking and a spongy feel to the pedal. Most manufacturers recommend that a full brake fluid change is undertaken at regular intervals to maintain braking efficiency. We can undertake all elements of work to keep your brakes working to their optimum levels maintaining the safety of your vehicle. 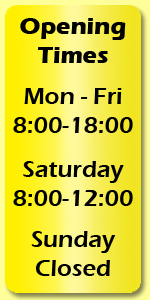 If you would like more information on brake repairs in Tonbridge, Kent please do not hesitate to contact us.